3 Reasons to "Go Green"
First, having an energy-efficient home or EEM will reduce your monthly energy cost. In some instances, you can earn money by selling your extra energy back to the utility company. You can estimate your energy savings, if applicable, on Google’s Project Sunroof. You must type your address into the search field, and Google Earth will do the rest. It will tell you how much you can save, it will personalize a solar energy analysis, and it will explain several options to purchase, lease, or finance the installation of solar panels on your roof. Second, the IRS tax credit for builders of energy-efficient homes has expired, but there is still a tax credit available for residential renewable energy. It is a gradual step-down credit that begins in 2019 and ends in 2021. As a result, you can earn a percentage of the installation and material costs back, which can be as high as 30%. For more information, you can visit the ENERGY STAR website. Third, your home value will increase. If you are getting ready to put your home on the market in this low inventory market, your home will quickly sell if it has the right price. However, if you have an energy-efficient home that costs less to heat and cool, the value and attractiveness of your home will be significantly higher. 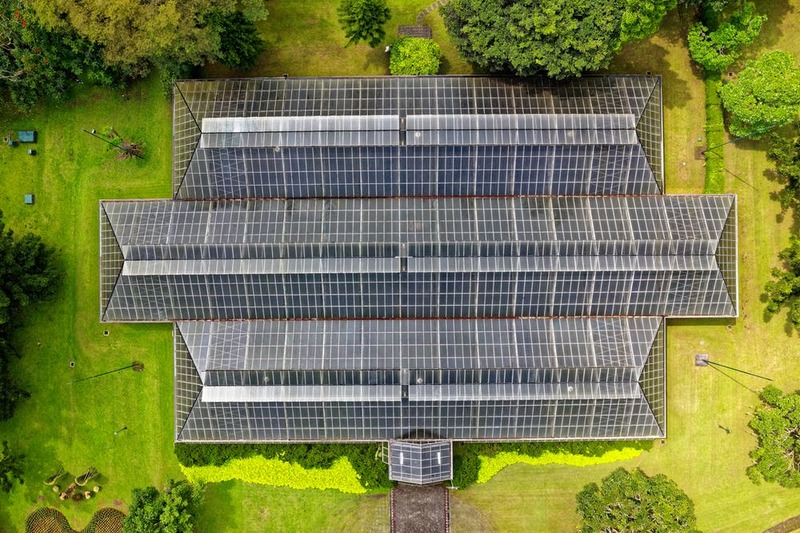 Young buyers, such as millennials, will probably flock to your home in droves to see the fantastic solar panels on the roof. The house is not only energy-efficient but also sleek and modern-looking. Most buyers love and enjoy this. In conclusion, there are several reasons why it’s best to “go green” and create an energy-efficient home. I can personally only think of one reason why someone would not create an energy-efficient home, and that would be due to the cost or the type of property. Some properties, such as a rental, investment, or distressed property, would not be cost-effective. If you decide to move forward and “go green,” congratulations, and I wish you much enjoyment for years to come. 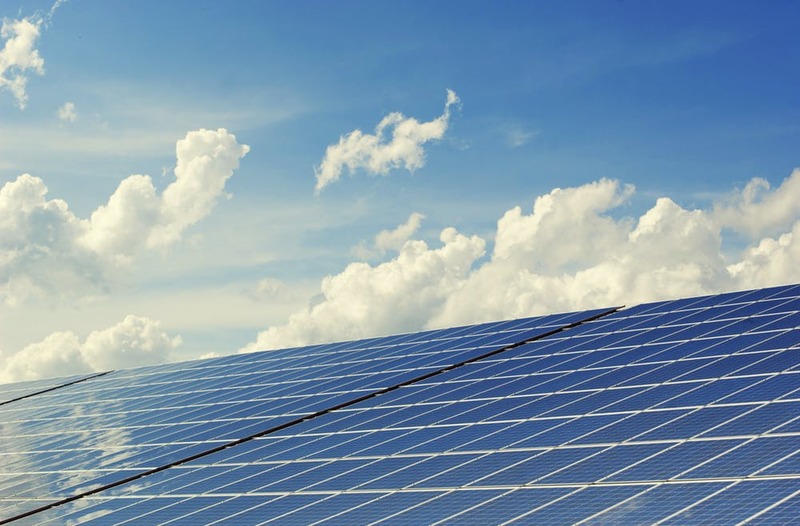 Will Solar Panels Significantly Increase the Value of Your House?